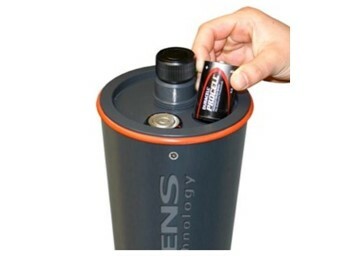 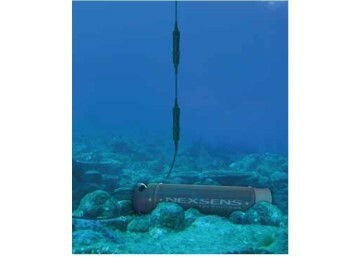 The NexSens SDL500 is an underwater data logger that can support that diverse range of environmental monitoring sensors from Edaphic Scientific. 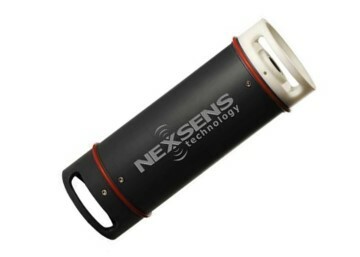 The NexSens SDL500 data logger is designed for remote environmental data logging applications with manual data upload via laptop or desktop computer. 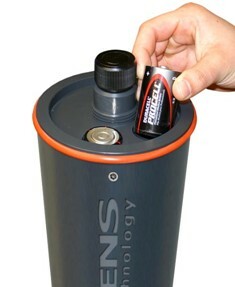 The SDL500 is powered via 8 x D-cell batteries or there is an option to install solar panel power pack for long term, remote deployments.